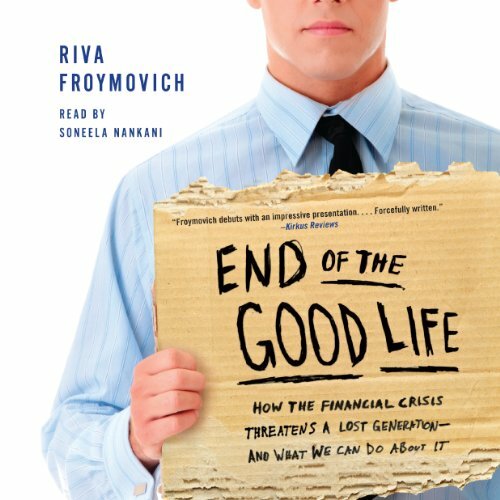 Showing results by author "Riva Froymovich"
Generation Y faces the bleakest economic landscape in modern history. The recent spikes in unemployment and debt, alongside a drop in marriage, home-buying, and childbearing rates, will have long-term consequences for a group that had no hand in creating the financial crisis. For these young adults, the American Dream is moving farther out of reach. Worse still, leaders aren't doing anything about it.